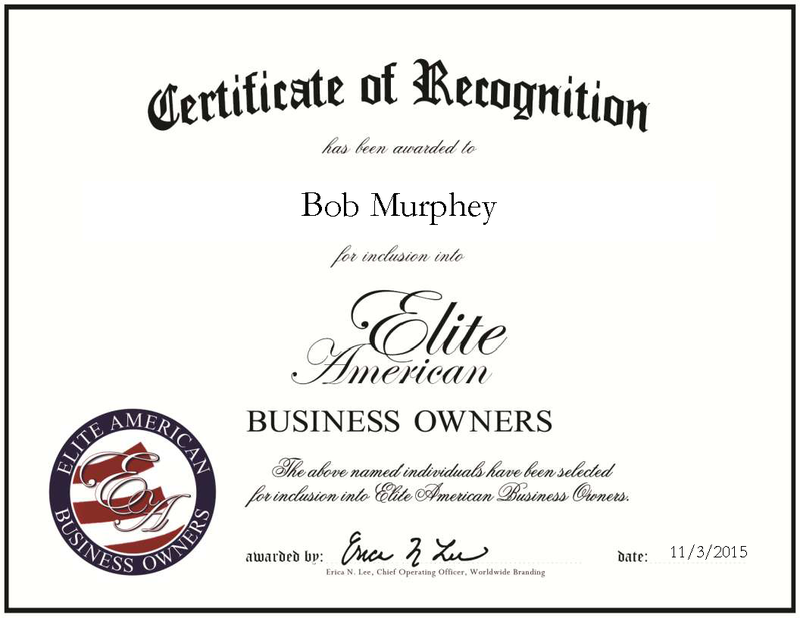 York, NE, November 3, 2015, Bob Murphey, Owner of Murphey Electric, LLC, has been recognized by Elite American Business Owners for dedication, achievements and leadership in electronics. A master electrician and expert in all areas of electric controls and motor wiring and design, Mr. Murphey has worked at the helm of Murphey Electric LLC for nearly five decades. The business, which was started by his father, offers electric motors including North American explosion-proof electric motors, bearings, capacitors, connectors and electrical aids. By offering customized control panels, Mr. Murphey has been able to design for major ports and cities both nationally and internationally. Mr. Murphey established himself as a businessman by achieving a special circuit endorsement and completing coursework in business administration, management and electronics. Additionally, his breadth of knowledge is based in his military service with the US Navy at the start of his career, where he learned the technical skills necessary to prepare and execute flawless design. Named VIP of the year in 2015, Mr. Murphey plans to continue providing quality service in the electronics industry in the years ahead. This entry was posted in Electrical Services and tagged bearings, capacitors, connectors, customized control panels, electrical aids, electrician, explosion-proof electric motors. Bookmark the permalink.